ISG Technology > Resources > Blog > What can health care get out of data mining? Data is being created and stored at a rate unparalleled by any other time in human history. As such, the analysis of this information in order to discover trends has never been as important as it is now. This is especially true within health care, an industry that quite literally deals with life-or-death situations on a daily basis. Mining the data created by both patients and medical professionals has major implications for the field. With that said, what can health care facilities get out of data mining, and what challenges stand in the way of this trend? As with most other industries, the main benefits of proper data mining are increases in both efficiency and client satisfaction. Knowing how consumers act and what they do can help employees better service them, while also decreasing time spent in areas that aren’t as productive. In health care, a good example of this is the mining of Medicaid data by the Wyoming Department of Health. Officials from this agency decided that they were spending too much money on certain payments, and worked with Xerox to properly analyze the information they had been collecting for some time. This mining proved fruitful in many areas, but the most important one was emergency room visits. 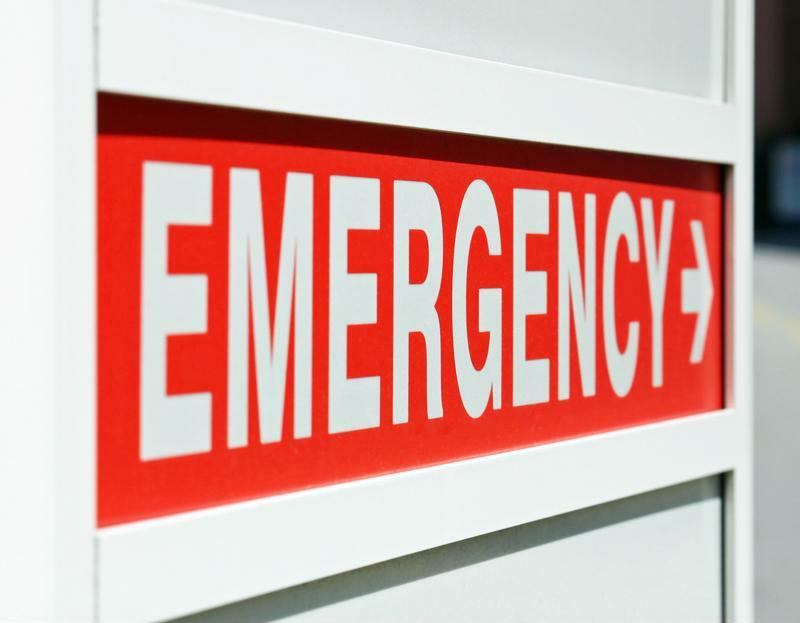 The analysis revealed that there was a sizeable portion of Medicaid patients that were going to the ER more than 10 times per year, according to Healthcare IT News contributor Erin McCann. Having too many people in the ER is a waste of time and resources. Two or three trips to the ER is just a bad year, but more than 10 visits means that something has gone wrong. This prompted Wyoming Medicaid employees to call these patients, verifying their status and taking steps to increase their level of personal care at home. The state also instituted a 24/7 nurse hotline to allow Medicaid patients to call in for medical help rather than going to the hospital. This enabled Wyoming to lower the costs of Medicaid ER visits by more than 20 percent, showing just how effective proper health care data mining can be. As it always is with technological innovations, one of the biggest snags data mining has run into is human error. Something as simple as accidentally including an extra data set due to sleep deprivation can have a major impact on the usefulness of the analysis. In fact, this problem is so apparent that an entire scientific paper sponsored by the Systems, Man, and Cybernetics Society was written on the subject. The report – which was co-authored by Cheng-Jhe Lin, Changxu Wu and Wanpracha A. Chaovalitwongse – stated that researchers wishing to do away with human error must take a two-pronged approach. First, officials must take a top-down approach for implementing behavior modeling. These administrators must show employees what is expected of them if they ever hope to properly mine data. After this, analysts must take a bottom-up approach in order to determine who is making the most errors, as well as how many mistakes each person will most likely make in the future. Data mining may have some hurdles to overcome in terms of human error, but this certainly won’t stop the process from continuing to work its way into health care. The medical industry is all about efficiency, and proper analysis of big data sets can help doctors and nurses improve patient care. What’s more, as the Wyoming Medicaid example shows, data mining can also help administrators determine where resources and time are being wasted, therefore giving them the ability to make changes to improve overall productivity.